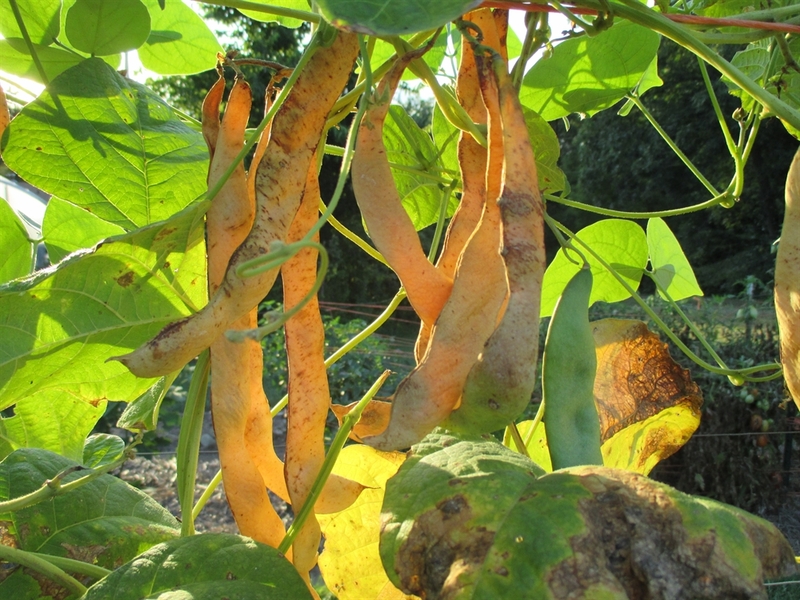 Phaseolus vulgaris 55-60 days I have been growing and selling Kwintus pole beans for a number of years. I have had many, very positive comments about this variety. 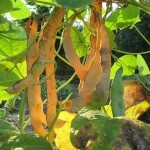 They are an Italian Romano type pole bean (stringless) with a unique, incredible flavor. 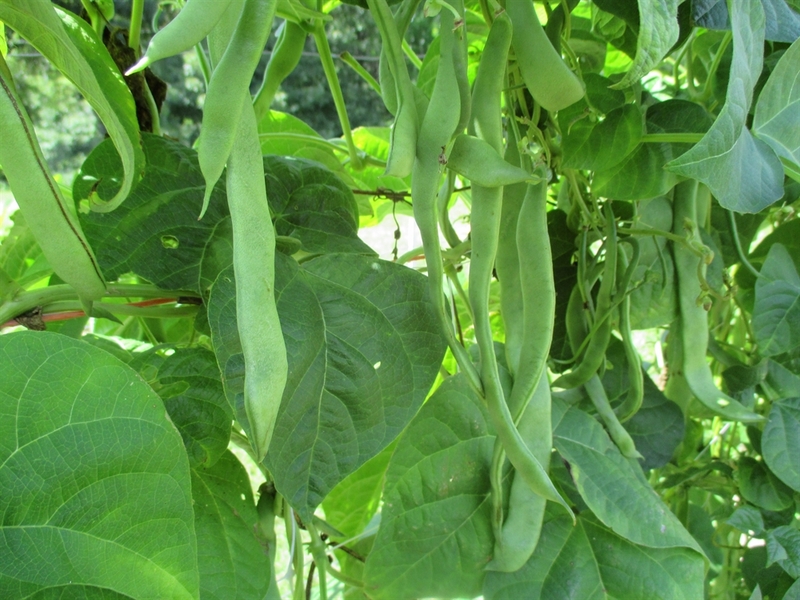 Very productive and best of all they stay tender and delicious even as the beans become quite large on the plant (up to 10″ long). This is a great advantage for busy gardeners who sometimes forget to keep all their young beans picked. Kwintus is also a very early maturing bean and will continue to bear over a long period. They work well as a greenhouse or high-house variety. The vigorous vines can grow to a height of 6′-9′. Plant in spring after all danger of frost has passed. Plant 1″ deep and 2″-6″ apart in well-drained soil. They require full sun. They also work well in a three-sisters planting system, using the corn stalks for the trellis. Possibly the best fresh-eating bean I have ever tasted.Seed Saving: Isolate from other Phaseolus vulgaris varieties 25′ for home use and 100′-150′ for pure seed. I do not have Kwintus beans available in large quantities. I only offer the 40 seed packs. 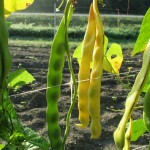 Would like to order Kwintus pole bean seeds. seed for this fall. Check back in November. Would like to order some seed for Kwintus bean. Will you have stock for 2017 summer growing season? The pack of 40 seeds would be sufficient for me. Thanks, Nancy. 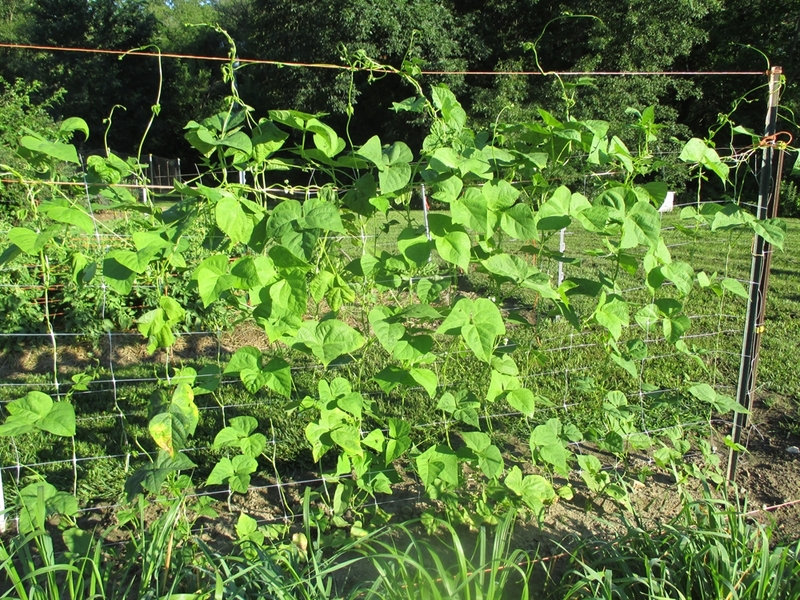 I will have Kwintus beans this season. The website should be ready to start processing orders around the end of November. Do you have kwintas bean seeds for sale now-June 2017? How can I order? I am currently not selling seed. I will start selling again around the middle of November. I see where you are all sold out of the Kwintus Pole Bean Seeds. I purchased them from you last year. 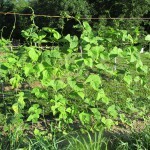 I would like to place an early order for three packs of Kwintus Pole Bean seeds, when they are available. Three packets at $3.00 each for a total of $9.00. Let me know the shipping charge and email me when they are available. I will send you a check as soon as I get your email. Thanks!! Fred Wong, 136 Hickory Ridge Lane, Crossville, TN 38558, 931-210-8006 (C). Hello Fred, I am only selling the fall planted wheat at this time. I will not have the other products like the Kwintus available until mid-November. I am still harvesting the kwintus from my field. I will try and remember to contact you but please, send me a email in November to remind me. I will have plenty of seed. 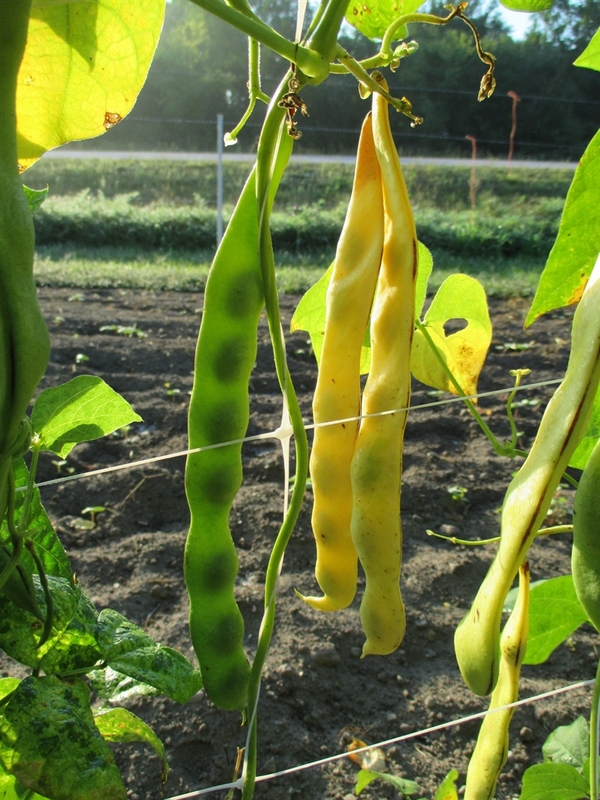 do you have the kwintus pole beans available now? I would like two packages. What would you recommend as your most productive dried bean for a small space garden? I garden my front lawn, and do a lot of trellising. I am in the Detroit area. I am also super interested in your Styrian pumpkins. How resistant are they to squash vine borers? Hello Beyla, I have not had any issues with vine borers on my pumpkins. Regarding beans, I personally think one of the best tasting and most productive is Black Turtle beans.